Apple is splurging on R&D. Amid continuing rumors that it might be building an electric car, Apple revealed that is has boosted its research-and-development spending by $1.5 billion this year. 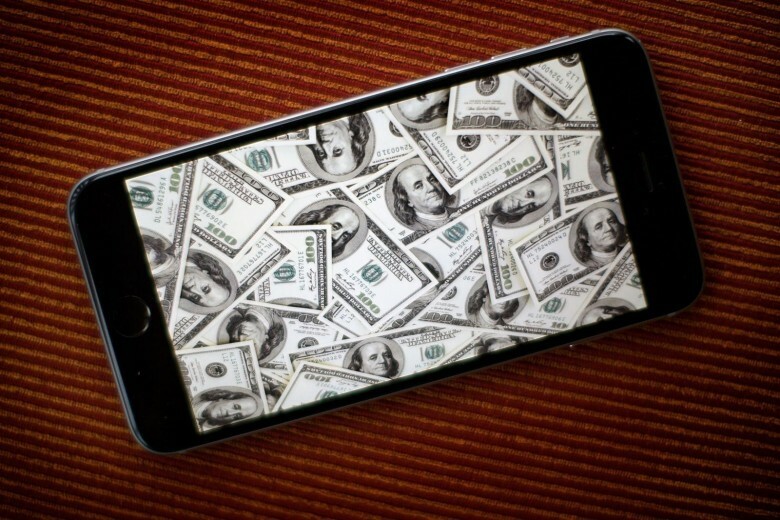 While Apple is dumping more money into R&D, it’s been able to trim costs in other areas. In its Securities and Exchange Commission filing for the fiscal quarter that ended June 27, Apple lowered its capital-spending projections for the year by 8 percent, which could amount to $1 billion in savings. Apple planned for $13 billion in capital spending for the year, but now the company’s filing claims it will only need to spend $12 billion on buying manufacturing equipment and building data centers and retail stores, reports The Wall Street Journal. This isn’t the first time Apple’s finely tuned machine has been able to beat its estimates on capital spending. In 2013, the company planned to spend $10 billion, but only spent $7 billion. Last year it met its projection of $11 billion. A company spokeswoman told the Journal that the company lowered its forecast because it was able to spend more efficiently for tooling equipment and facilities. “There are no changes in our product plans,” the spokeswoman said. What exactly those plans are remain anyone’s guess. Work on an Apple car was supposedly approved by management last year and the company has been aggressively hiring people from Tesla and Chrysler. The iCar (or whatever it’ll be called) won’t be ready until 2020 at the earliest — if it’s ever released. The iPad Pro and a redesigned Apple TV have been rumored to be in the product pipeline for years, though, and could be revealed by the end of 2015.